197, bd de la Plage. 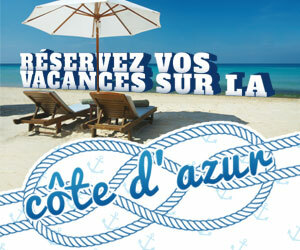 Hotel l'Esterella offers en suite accommodation between Cannes and St.Raphaël. The rooms have views of the Bay of Agay. Free parking and free Wi-Fi are available. Each room in this Logis hotel has a private bathroom with shower or bath, telephone and TV with satellite channels. 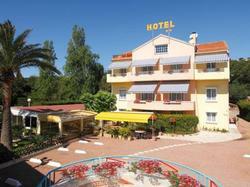 Hotel l'Esterella is located in the centre of Agay opposite Agay beach. Guests are invited to explore the hotel's garden. Logis Hotel l'Esterella is a 25-minute drive from Fréjus and a 40-minute drive from Cannes.